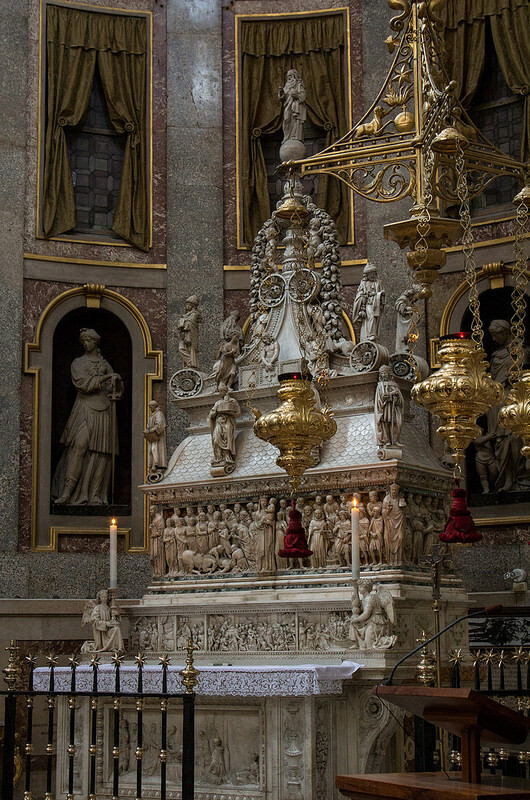 Each year on the 24th of May, the Dominican Order marks “little St Dominic’s day” which is the feast commemorating the moving of St Dominic’s relics into its Shrine in Bologna. As a mark of the friendship between our holy fathers St Dominic and St Francis, there is a venerable custom of inviting a Franciscan friar to preach at the Mass of St Dominic. This year, we will welcome Fr Jacob Marie Hausman CFR, a priest of the Franciscan Friars of the Renewal based in Canning Town, London. Sung Mass is at 6pm followed by a reception in the Priory.